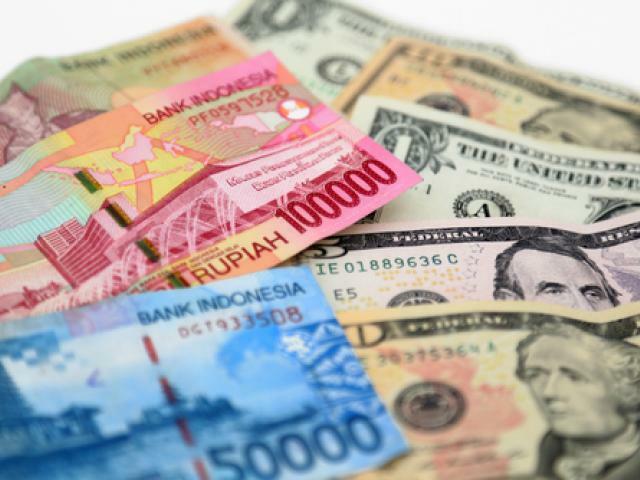 Apakah Rupiah lebih dipengaruhi oleh faktor eksternal? This article was first published on ForexTime (FXTM). To keep reading this article, please navigate to: ForexTime (FXTM).